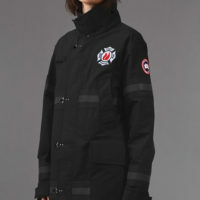 SKU: 850. 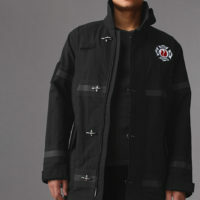 Categories: Apparel, Outerwear. 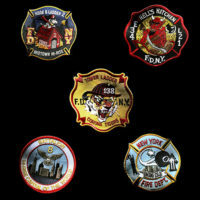 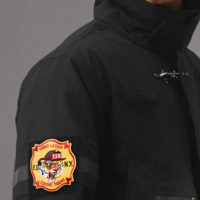 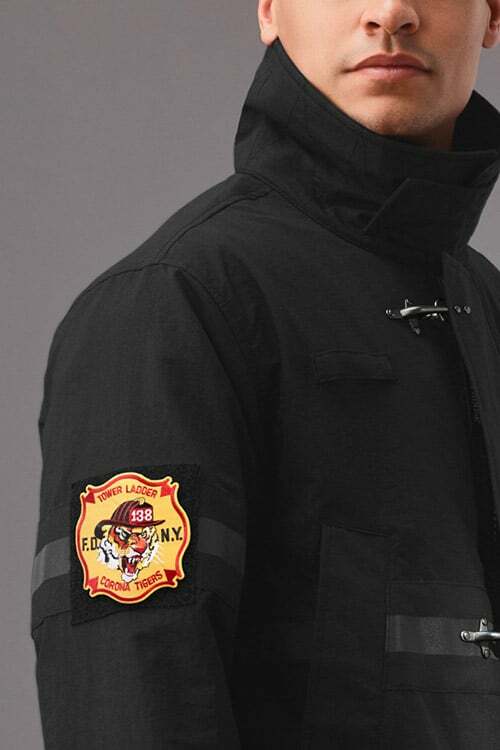 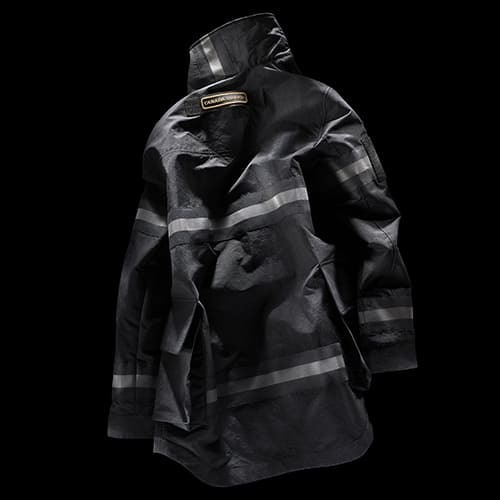 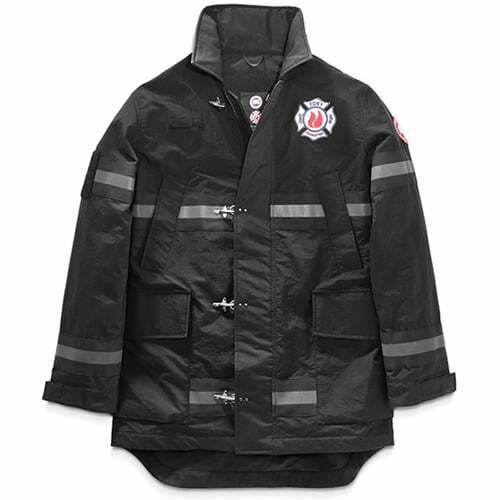 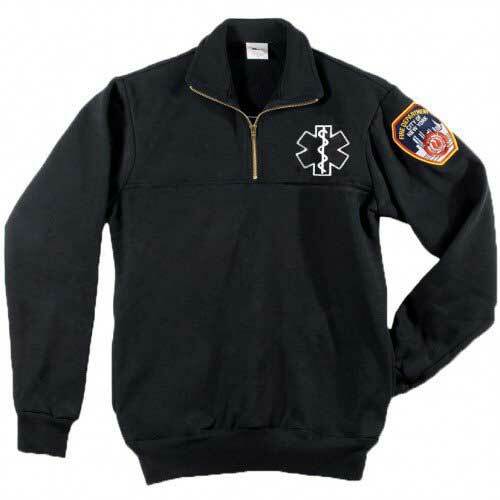 Tags: Black friday, bravest coat, canada goose, cyber monday, FDNY, free ship, outerwear. 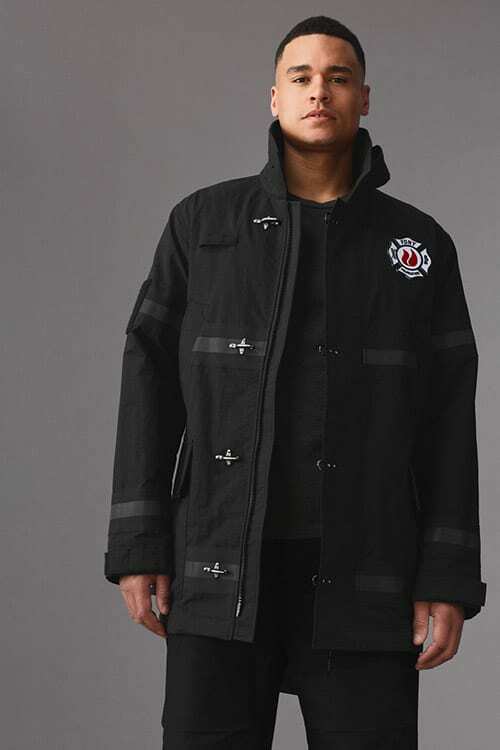 Due to the unisex nature of this garment, this style fits true to size for a men’s regular fit. Women are recommended to choose 1 size down. 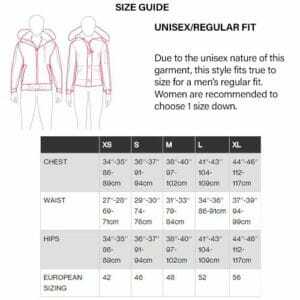 See SIZE CHART /GUIDE below. 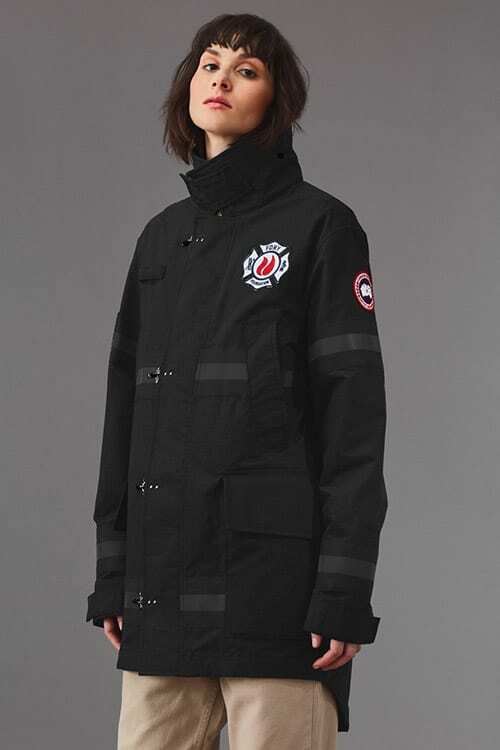 *ITEM IS FINAL SALE AND NON-REFUNDABLE.